I am a self-taught cake designer and sugar artist. It is a great pleasure for me to be able to see the smiles once I deliver a cake. I was in search of a new creative endeavor as I became a mother. I stumbled upon a course in cake design and knew this was something I had to pursue. After taking this first and only class I was hooked and knew I had found my niche. 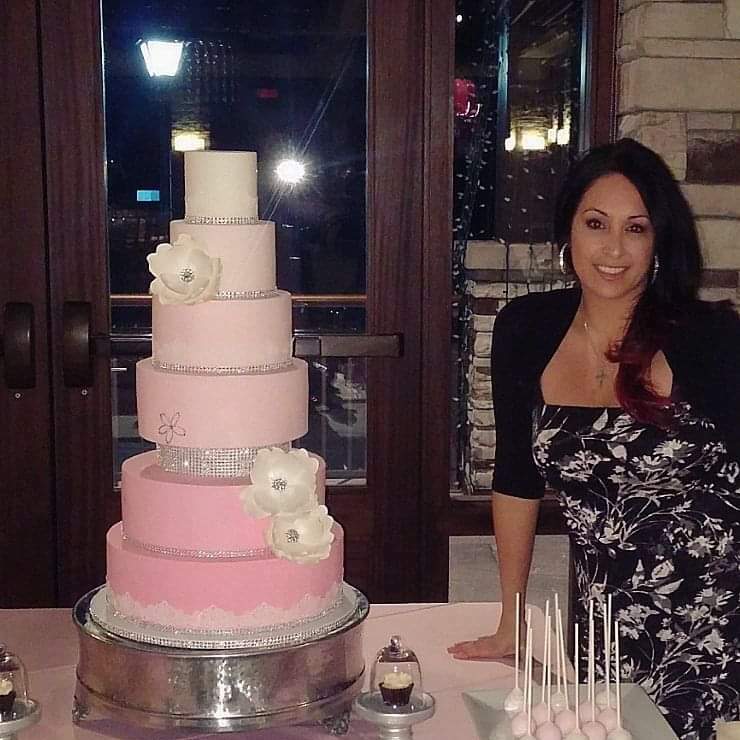 To bring my clients visions to life and to add a personalized element to their special day. I spend a lot of time researching and developing new designs so that each cake is unique. 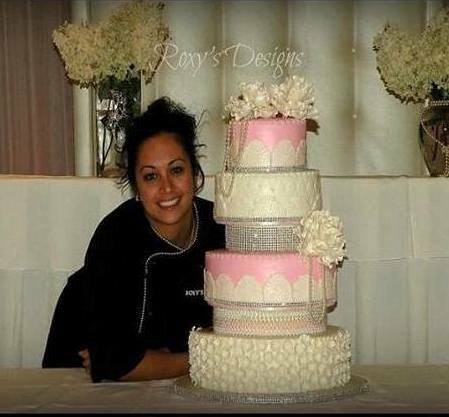 Whether you are looking for the perfect wedding cake, novelty or carved cake, birthday cake, grooms cake, anniversary cake or any other special occasion cake, I will make your idea edible. Detailed, precise, creative, passionate are why I make my cakes stand out - to look and taste.